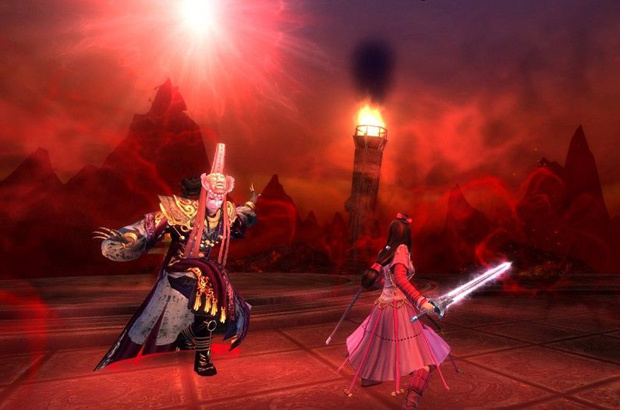 News arrives today from Snail Games US of a new feature in the works for Age of Wushu that will pit players against the dark embodiment of themselves, their friends, and even one of a variety of living manifestations of evil including Hatred, Greed, Obsession, Delusion, and Resentment. Players will also be able to invite up to 2 friends to join them in the challenge, though for each friend you invite, a mirror of them will fight against you to up the challenge. 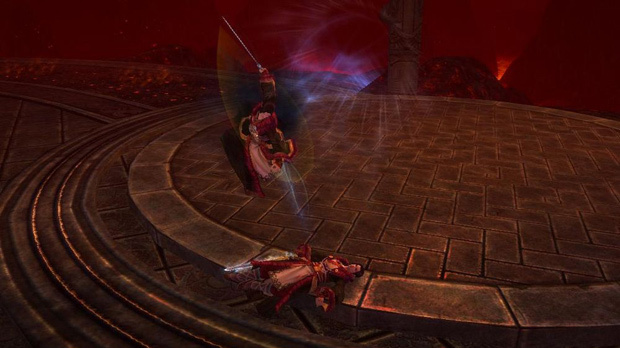 The event is triggered randomly when players become involved with questionable acts that can be as simple as slaying enemies for quests or as complex as committing suicide from a tall cliff-side. 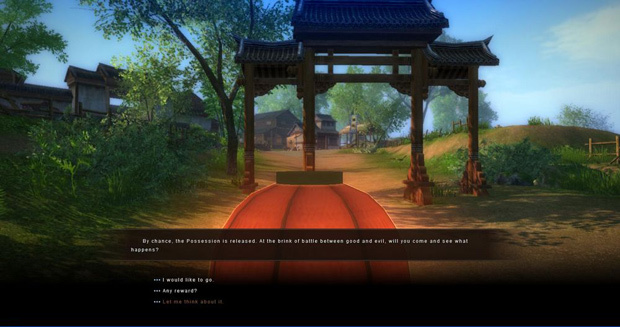 When the event triggers, a red lantern will appear over your head confirming you’re ready for the challenge.